My original idea for this Easter had been to go on my first camping weekend of the summer. Ha! 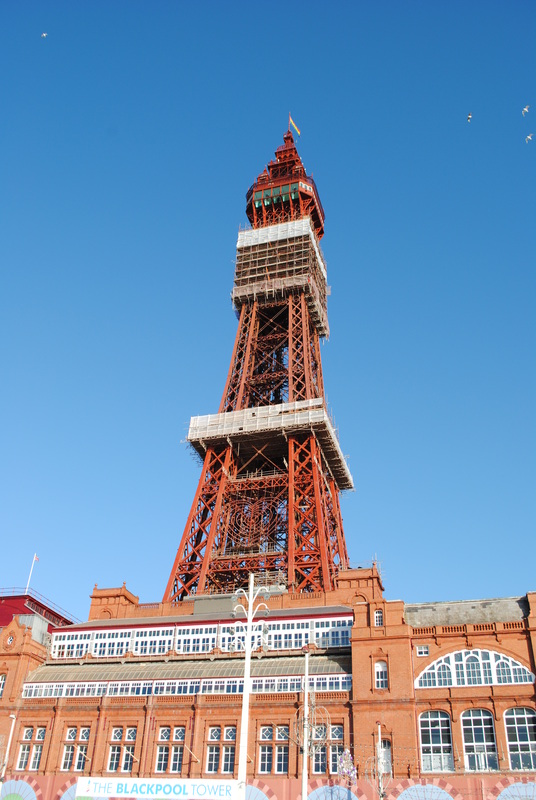 Due to the unwillingness of the British weather to comply with my plans, I instead drove up to Blackpool (home of the famous tower, above, and where I was born) to visit my family. Although I was born in Blackpool, I actually grew up in a small village about eight miles from the town. 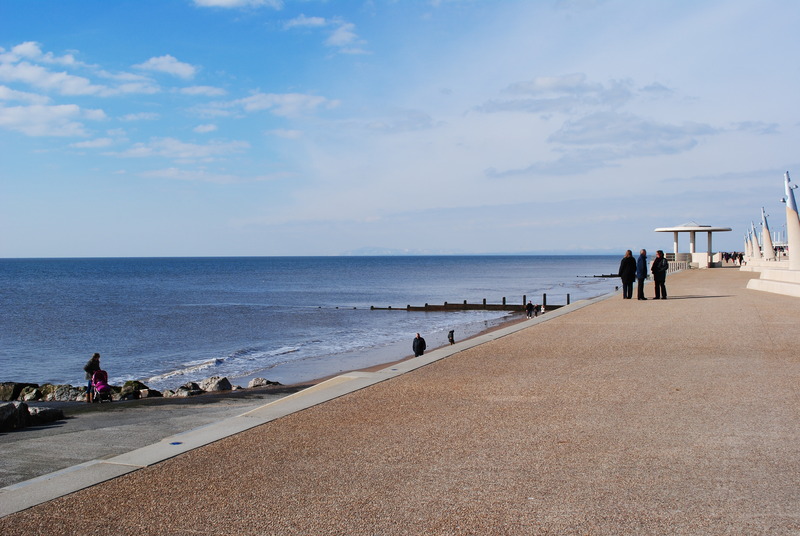 Our nearest beach is Cleveleys, and I took a walk along the sea front there on Easter Sunday. Although visiting the beach at Easter is not so unusual, it’s usually because we’re experiencing the first hot weather of the year and not because we’re trying to make the most of the one hour of sunshine experienced over the whole weekend, even though it is still freezing outside! 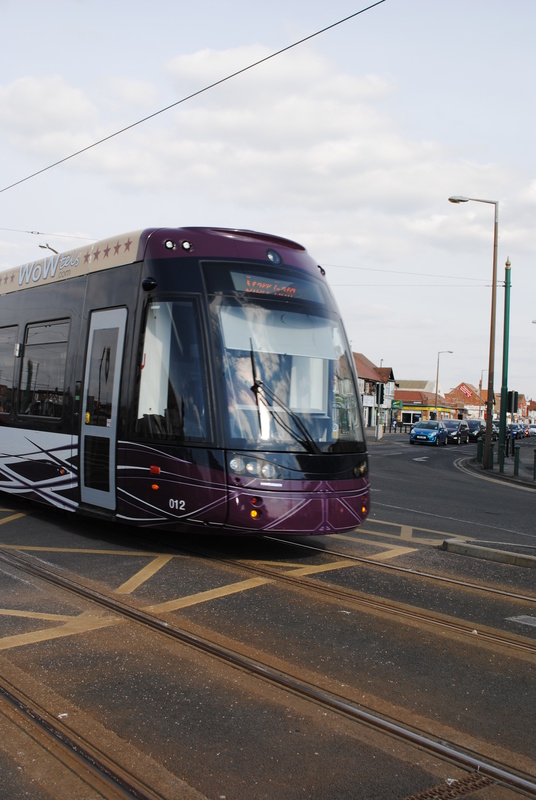 One of the biggest changes whilst I’ve been away is the introduction of the new, modern trams. I was really worried that they would be too modernised, but I’m happy to say they still have their traditional charm. 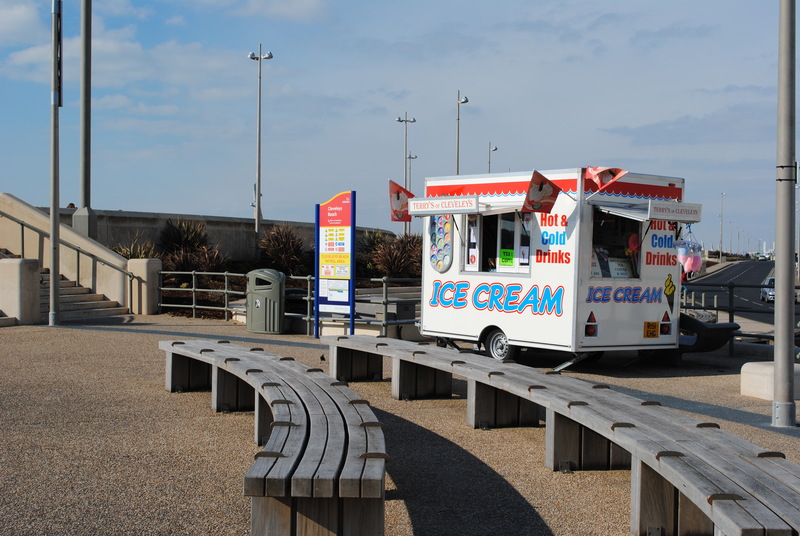 No matter how cold it gets, you’ll always find an ice-cream van near the beach. Another iconic symbol of the British seaside. 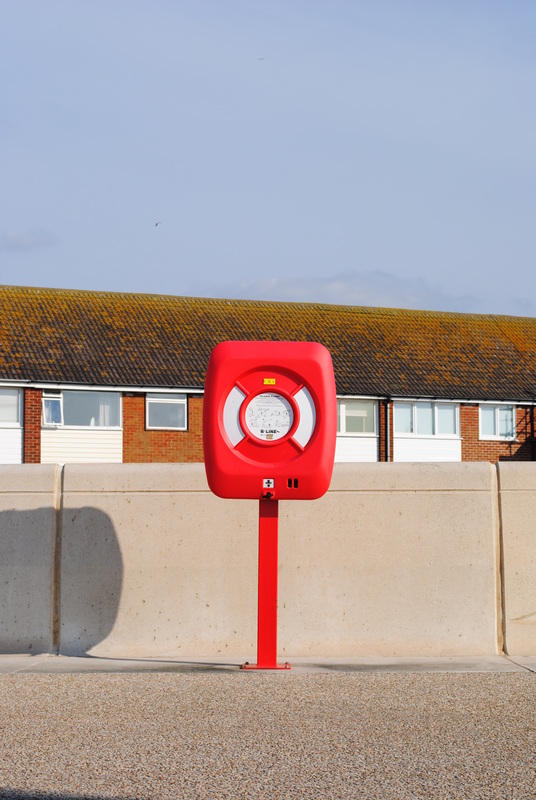 Due to vandalism in the past, the life buoys now have to be kept inside a plastic box. I still think they look pretty cool, though. 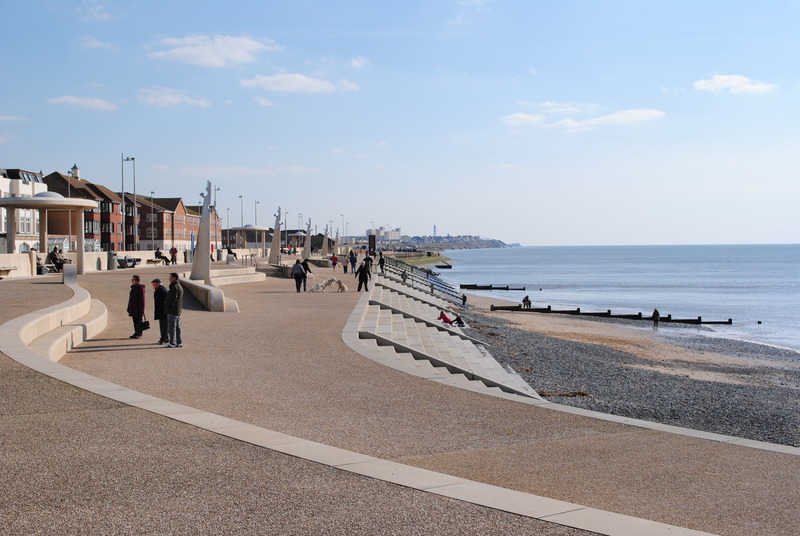 I really love the design of the new seats that have been placed along the prom for people to enjoy the view. Not only are they sleek and stylish, they are also practical. 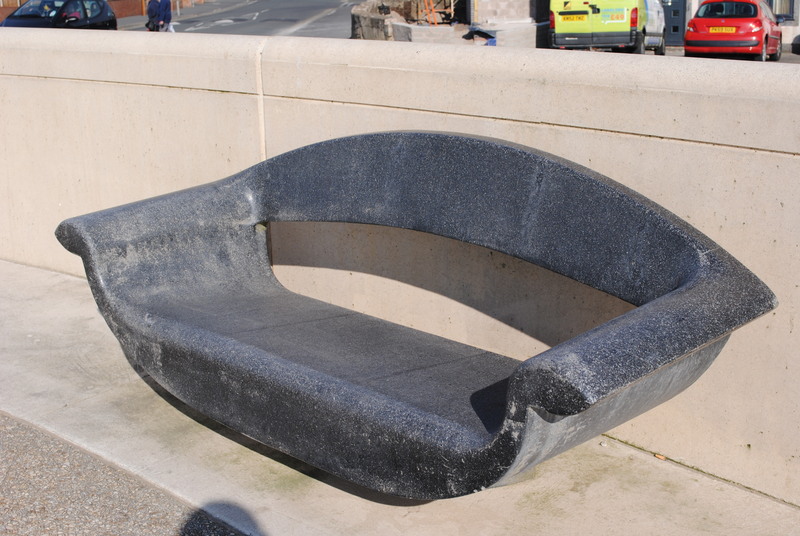 At high tide, the waves crash right over the sea wall, and these seats are almost guaranteed to survive the force of the Irish Sea. Looking south towards Blackpool – you can just about make out the tower in the distance. 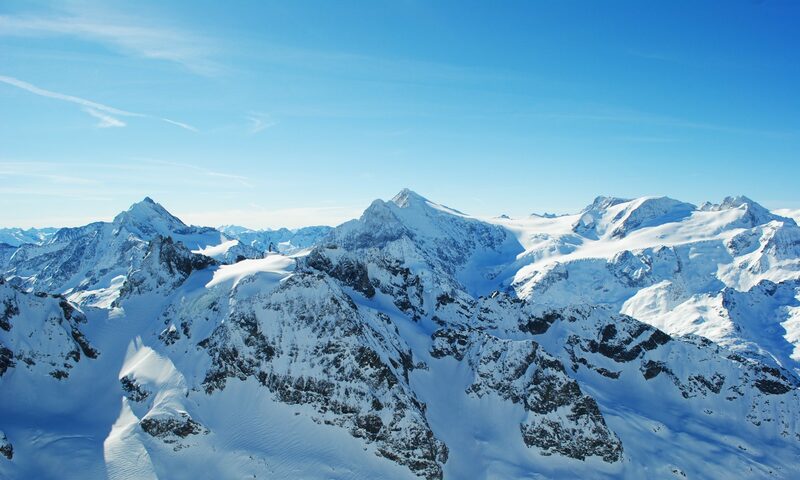 And towards the north. To demonstrate how crazy the weather is at the moment, if you zoom in really close you can see the snow on top of the mountains in the Lake District! Although it was sunny when I took these photos, everyone was still well wrapped up against the icy cold winds. 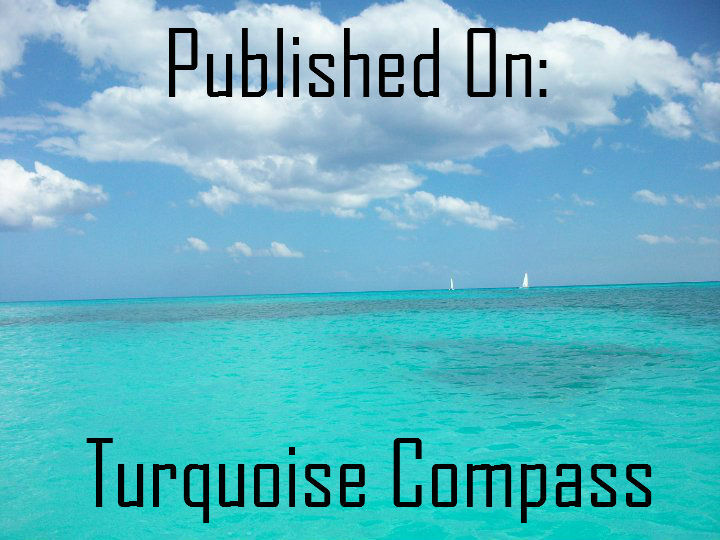 Previous PostPrevious Then, I started blogging. It was the accumulation of all of my dreams come true.